More than six decades ago, American Marines fought to hold a hill in Korea. They had significant help from a singular horse. 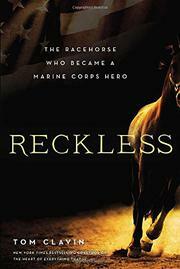 For military buffs, a blood-soaked war story about a courageous horse.